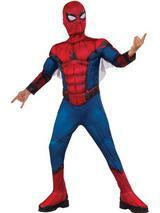 Spider-Man, otherwise known as Peter Parker was created by comic book legend Stan Lee and made his first Marvel appearance in 1962 in the Amazing Fantasy comic. 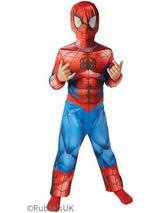 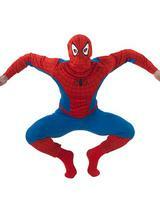 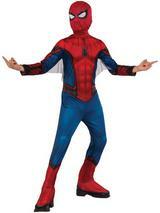 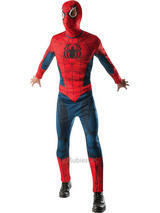 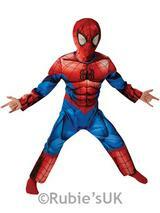 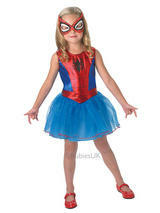 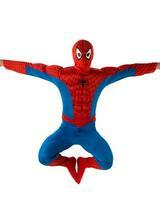 He’s arguably one of the most popular superheroes of all time and our officially licensed costumes will get your spider senses tingling. 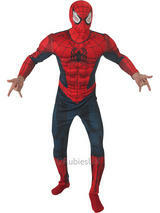 Spider-Man had a spike in popularity in 2002 when Tobey Maguire and Kirsten Dunst starred in the trilogy before being rebooted in 2012 as The Amazing Spider-Man, starring Andrew Garfield as the titular character.